Servicing and living on the Avalon Peninsula, we are a group of full-time real estate professionals that aim to bring you an unrivaled real estate experience that our clients love talking about! As seen in our logo, we truly believe in bringing hard work, integrity, communication and of course results, to every real estate transaction. From a small piece of land to a commercial sale, we provide you with the professional advice you’ll need to successfully attain your real estate goals. When you’re considering making a move, we’re eager to earn your business. 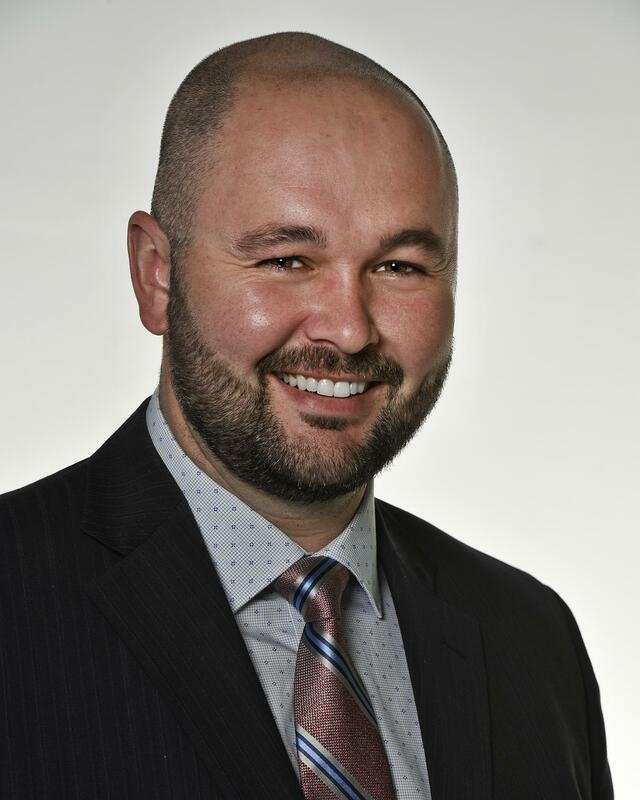 Since beginning of his real estate career in February of 2010, Brent has brought to the real estate industry the work ethic of a young and ambitious entrepreneur. His experience in his family’s distributing business at an early age has instilled in him a strong work ethic and strong leadership skills. His sports background has led to his personal belief that ‘you get out of something what you put into it.’ This belief in hard work and integrity has led him to achieve numerous sales awards and honours. Brent believes in providing a first class sales experience when you’re buying or selling your property. Brent's professionalism, drive to succeed and exceptional customer service skills will enable him to act successfully on behalf of his clients. 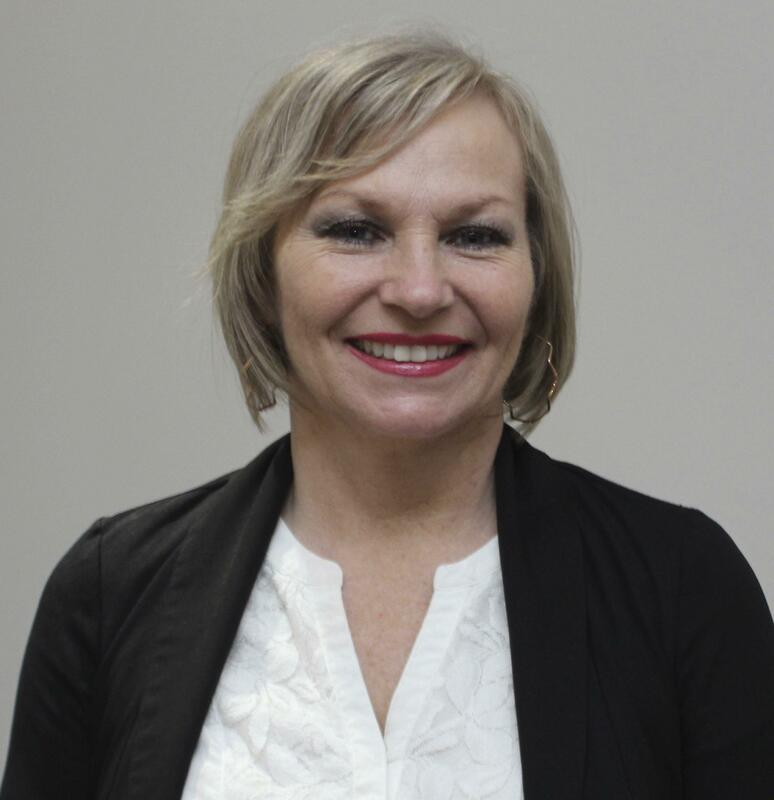 Michelle Smith is a very hard-working individual who goes out of her way to help her clients. She is very knowledgeable, approachable and always eager to do what she can to please her clients. In only her second year of selling real estate she received an Emerald Award and has excelled since that time. Her dedication to her clients has been proven over and over. Michelle does both listings and also represents buyers in real estate transactions. I look forward to hearing from my past clients and also future clients and promise to make your experience of either selling or buying a good one! 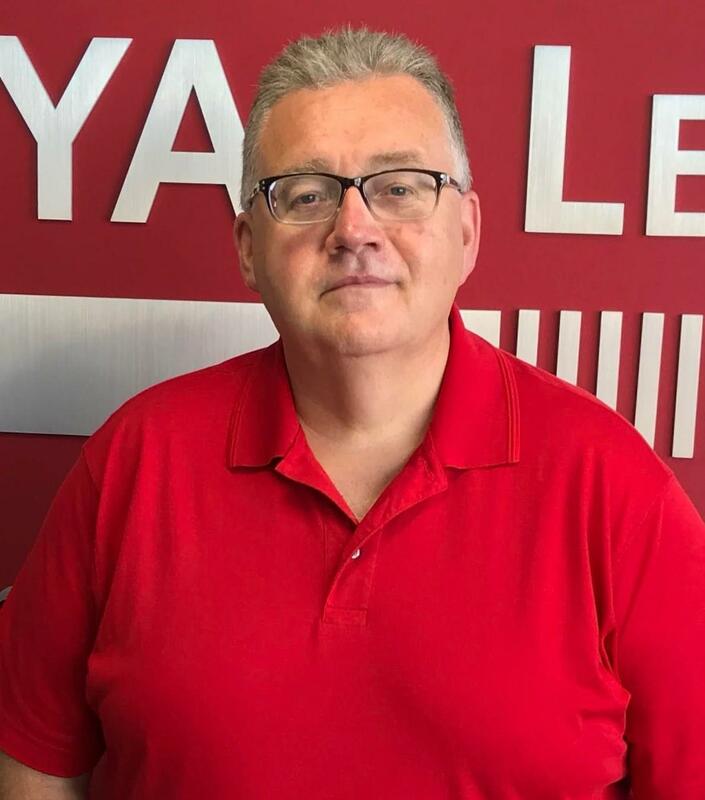 Lloyd is new to Real Estate Sales but has a wealth of experience in relationship building, communication, and problem solving from a 32-year career in K-12 Education and Human Resources management. These skills and his dedication and work ethic will be of use to clients as he works diligently to ensure that each client’s purchase and/or sale experience is of the highest quality. Lloyd works for his clients and is committed to their satisfaction!